Send your email address for our lastest in Internet sales and coupons. 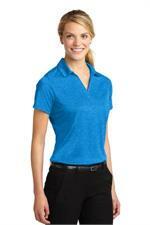 This heathered style is sure to be a contender for your favorite moisture-wicking, snag-resistant polo. 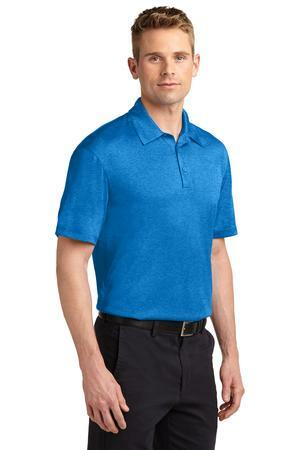 Lightweight and breathable, it excels at sports or casual events and it's an exceptional value. Would you like a name or logo embroidered on this item? ATTENTION: Packages requesting Saturday delivery with Second Day Air or Next Day will be charged an extra fee on top of regular shipping. We'll call the phone number provided to confirm.